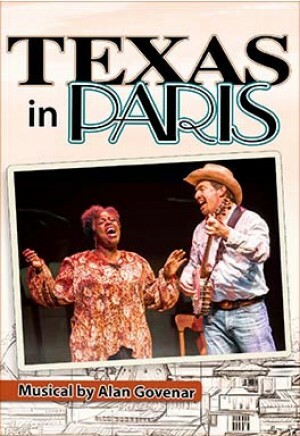 Texas in Paris is the musical journey, based on true events, of two singers, a man and a womanone white, one blackinvited to France to perform in a concert series. They have never met, have no professional singing experience and face the challenge of working together and co-existing in an unfamiliar world. Apprehensive of each other, they struggle with preconceptions but forge a surprising spiritual bond that transforms their onstage performance and their lives. Texas in Paris is a metaphor for the dilemma of race that is currently dividing our nation, focusing on two people from the heartland who, like most Americans, want to avoid talking about racism as an issue. But once in Paris, a dialogue emerges that could never have happened in their isolated worlds in the United States. 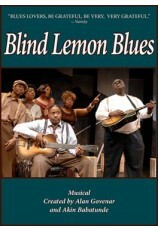 The musicspirituals, cowboy songs and country hymnsis a songbook of American lifeeveryday songs, lost and found, black and white, remembered and discovered as new. A DVD with video projections and sound design is available and recommended. 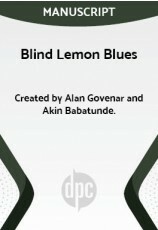 Also available, DVD with only video projections and CD with only sound design. For educational resources, go to texasinparis.com.